Reservations for December 2019 will be available this summer! 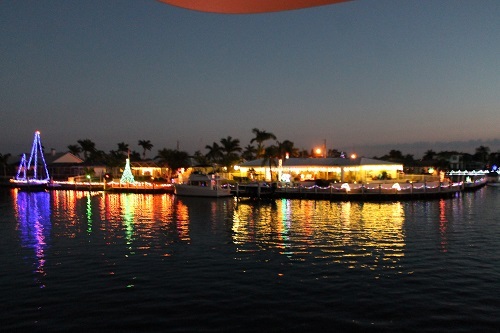 Christmas Light Canal Cruises have been a tradition in Punta Gorda for over 30 years. 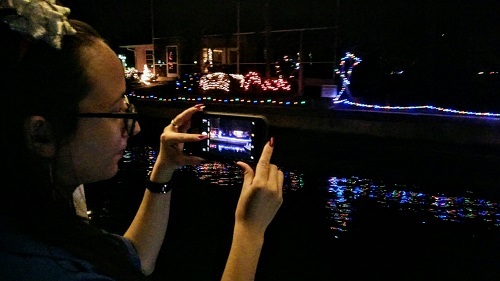 These popular, family-oriented one-hour cruises tour the residential canals to view Christmas lights, displays and decorations on homes, boats, seawalls and docks. 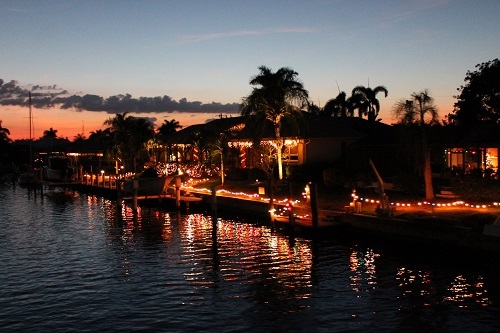 Boats of all shapes and sizes cruise the canals during the evenings in December to enjoy this warm display of community Christmas spirit. Trips sell out quickly, so advance reservations are a must! 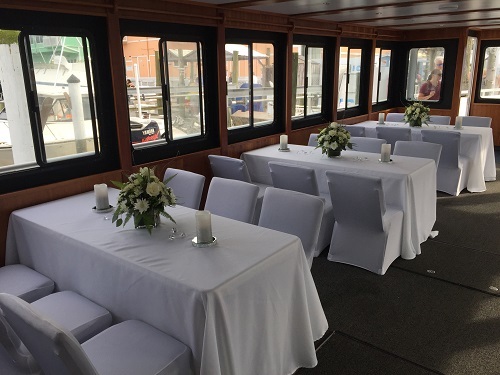 Want the whole tour boat for your holiday party or special event? Private charters for large groups are available for those who want to reserve an entire tour boat for their guests only. We can accommodate groups up to 120 people. 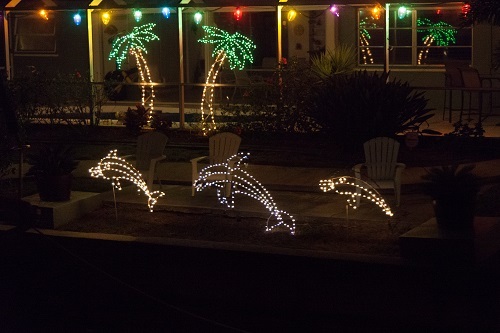 Call 941-639-0969 for private booking rates and availability.